Clear nylon, silver wound. Tie-end. Designed for the most demanding classical guitarists. 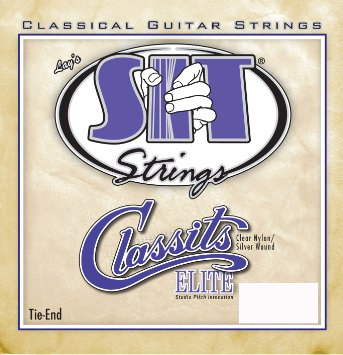 Features a precision superior trebles design making this silver wound tie-end set their top of the line classical string.